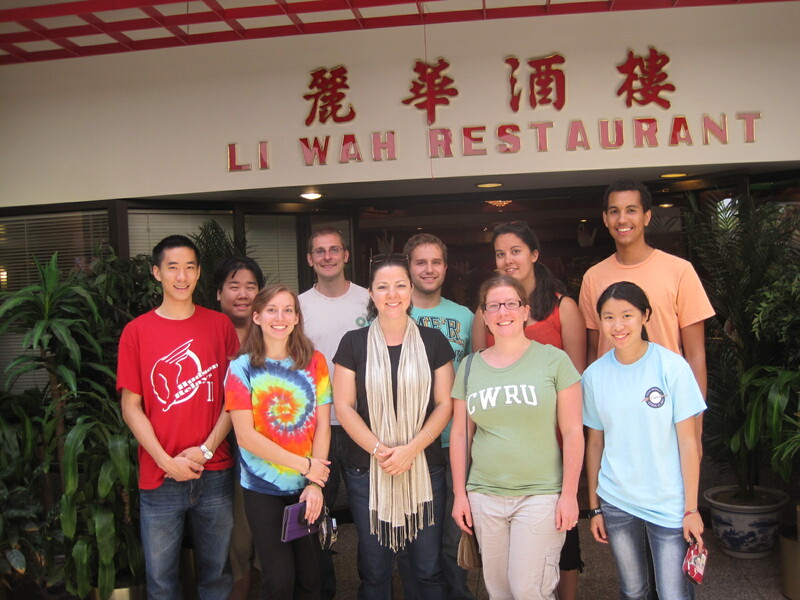 Kristyn Atkins, our amazing lab research assistant, accepted an amazing job in Japan. 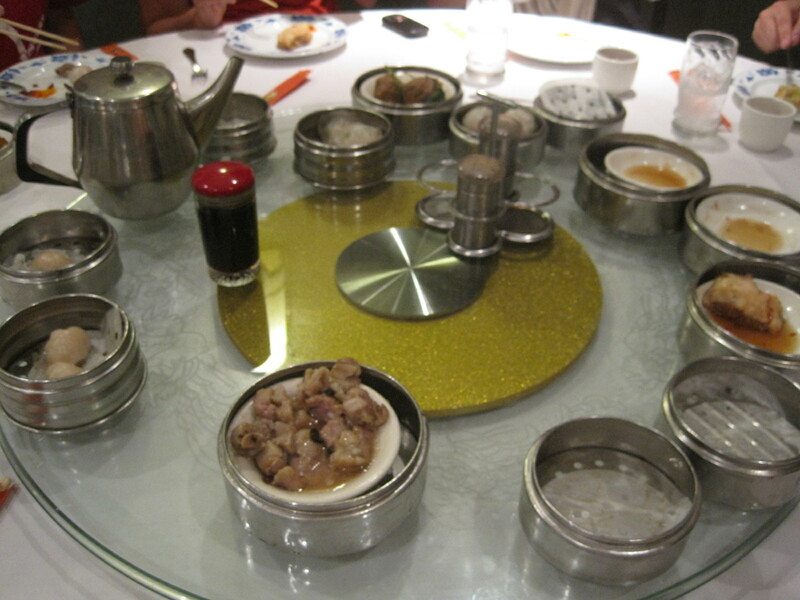 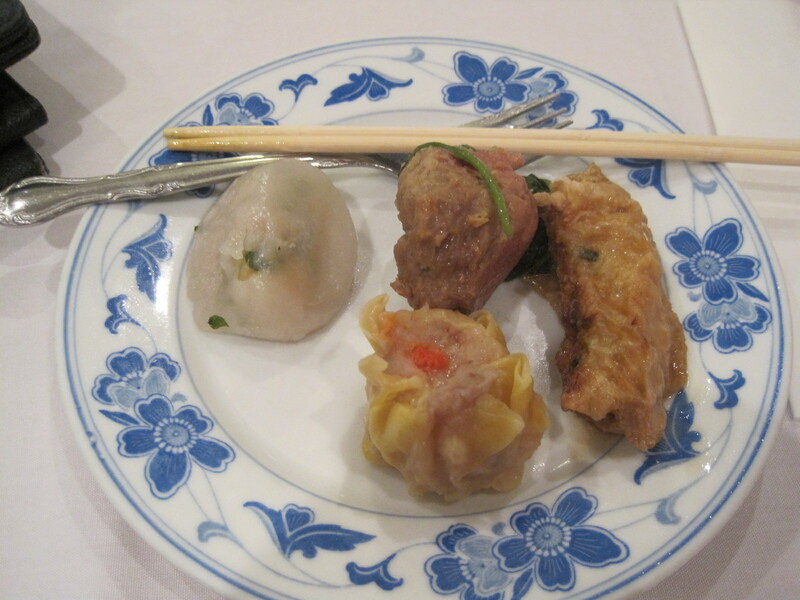 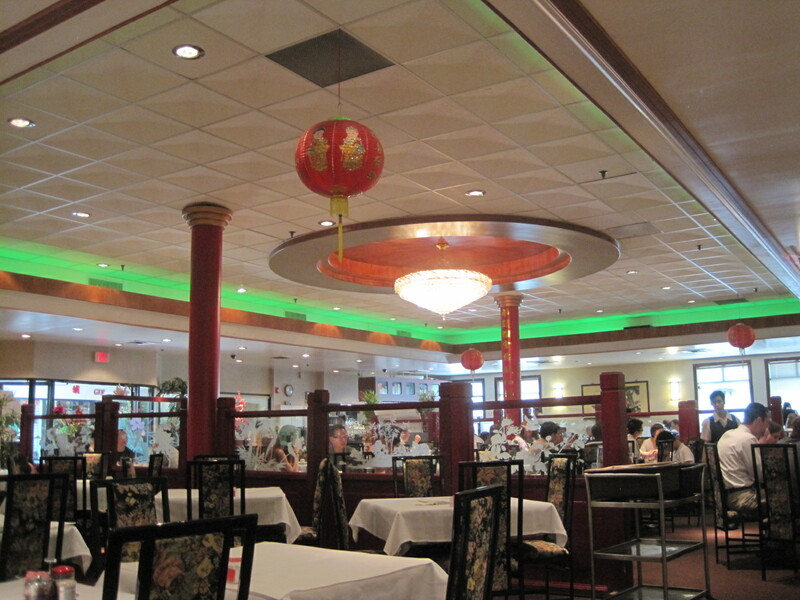 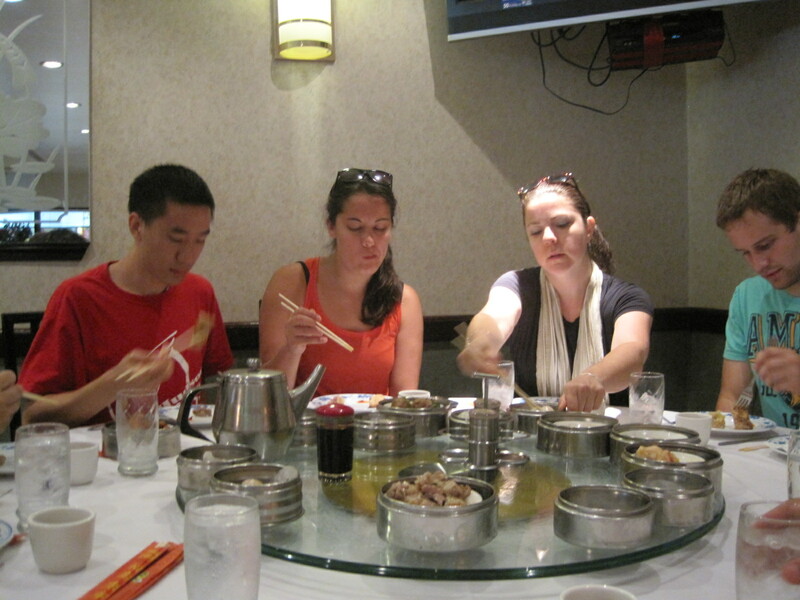 To bid her farewell, the lab took her to Dim Sum. 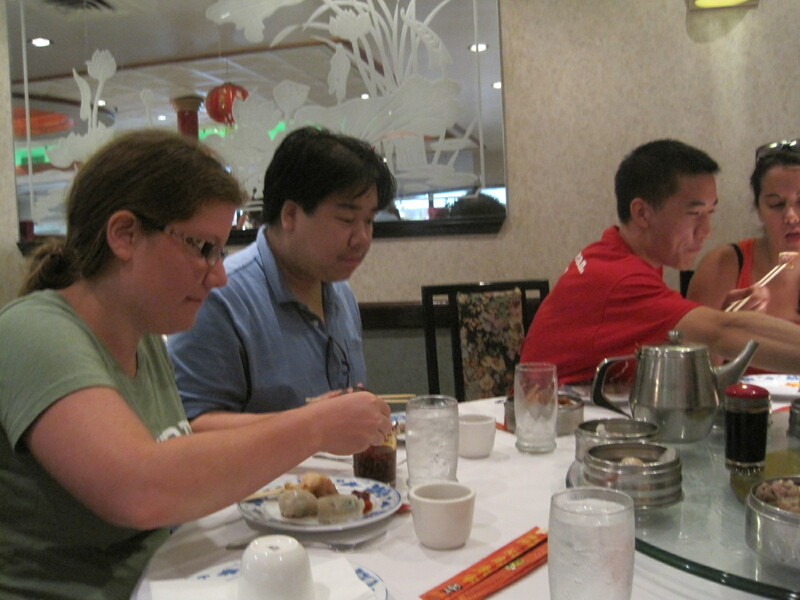 We’ll miss you, Kristyn.